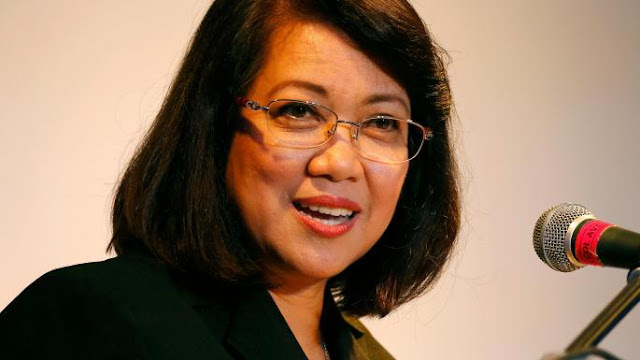 Ousted Chief Justice Maria Lourdes Sereno asked the Supreme Court (SC) to invalidate the show cause order against her for allegedly violating the court rule.on discussing the pending cases and casting aspersions and ill motives to the Members of the Court. 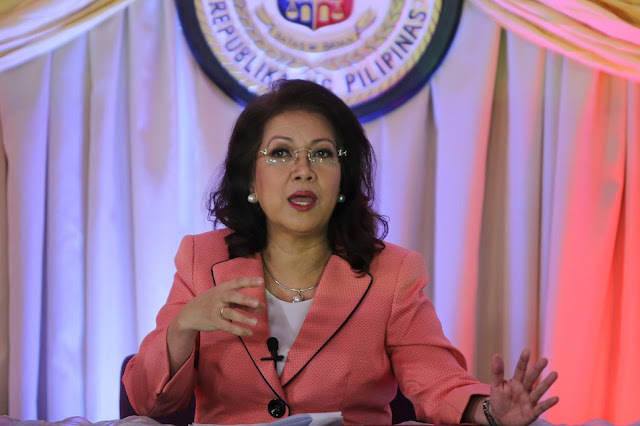 Sereno argued and said that some of her public statements are her rights to respond to public attacks against her accusers including Solicitor General Jose Calida who filed the quo warranto petition against CJ Sereno for her failure to submit a complete copy of her SALN when she applied for the chief justice post in the year 2012. 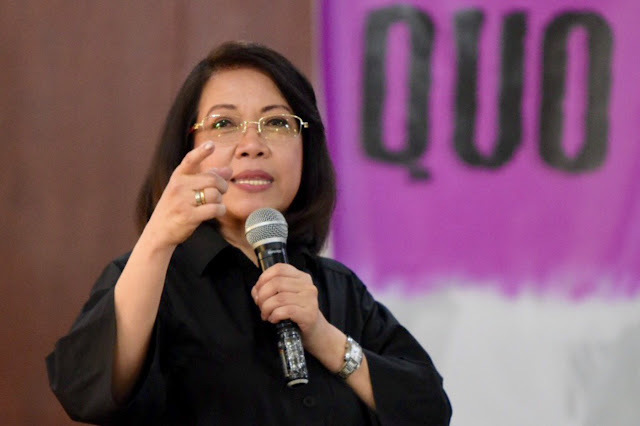 Disbarring her on the basis of her "calls for fairness," which she said were made as a "party-litigant" "directly affected" by the outcome of the case, would be the "height of injustice," the statement quoted Sereno as saying. "Respondent had to contend with the numerous false and baseless accusations thrown against her all over the media," the statement added. "No less than the Solicitor General of the Republic himself repeatedly attacked Respondent and publicly discussed the merits of the petition and even made personal attacks on Respondent, not only through the media but also through his personal social media Twitter account,"
Sereno also asserting that she was denied for her privilege to be heard by the Senate sitting as an impeachment court. 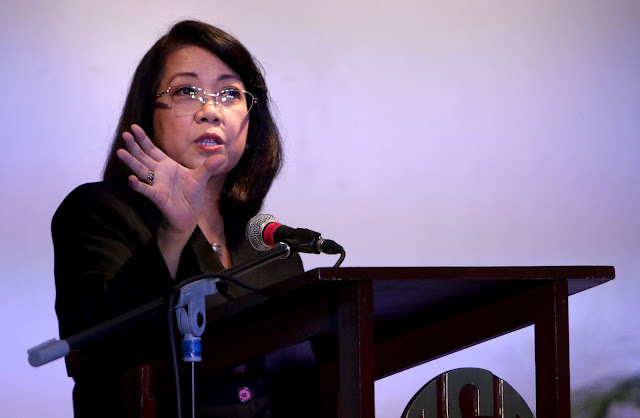 After the majority of the Supreme Court justices ousted Sereno as the chief justice, Sereno was ordered to explain as to why she should not be sanctioned for violating the Code of Professional Responsibility and the Code if Judicial Conduct for violating the sub judice rule - a prohibition on public discussion of an ongoing case, when she herself discussed the pending quo warranto case out in the public. 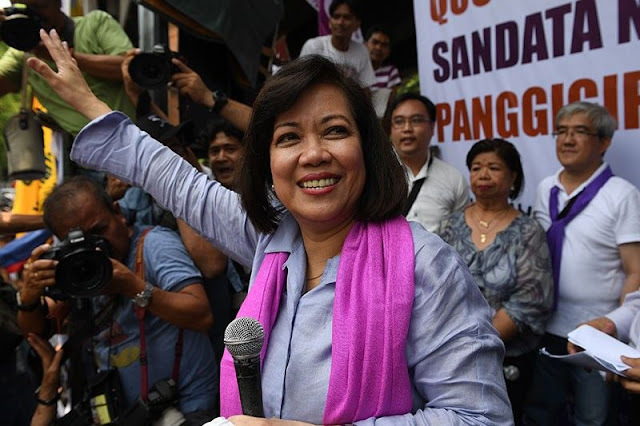 Sereno had appeared at several gatherings and television interviews and speak about judicial independence, but with increasing references to her accusers in the impeachment and quo warranto proceedings against her as the day of her eventual ouster neared. The former Chief Justice, however insisted that she could not be faulted for explaining her side to the public after her request that she should have given for her right to due process were rejected. 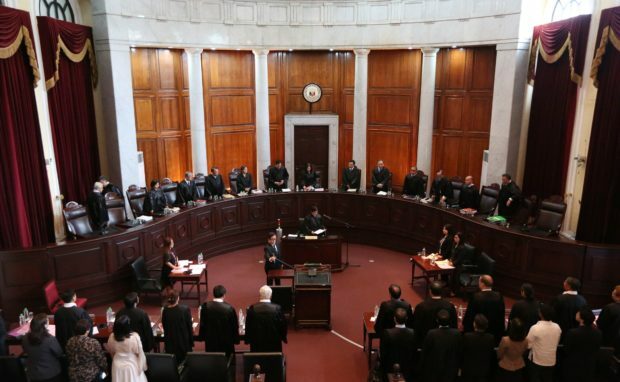 "Respondent cannot reasonably be expected to keep her silence despite vigorous assaults on her integrity. 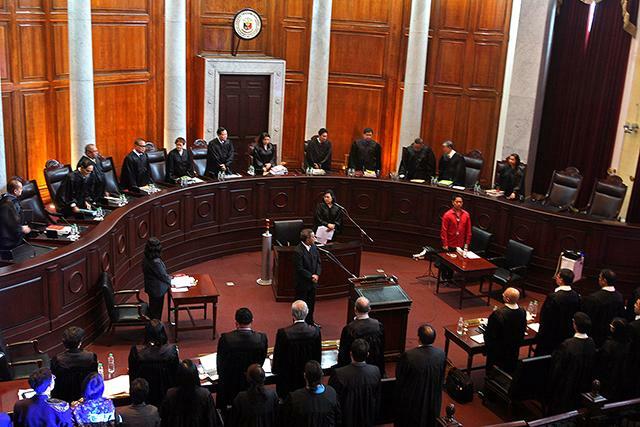 It would certainly be unjust to punish Respondent for speaking publicly under the circumstances." 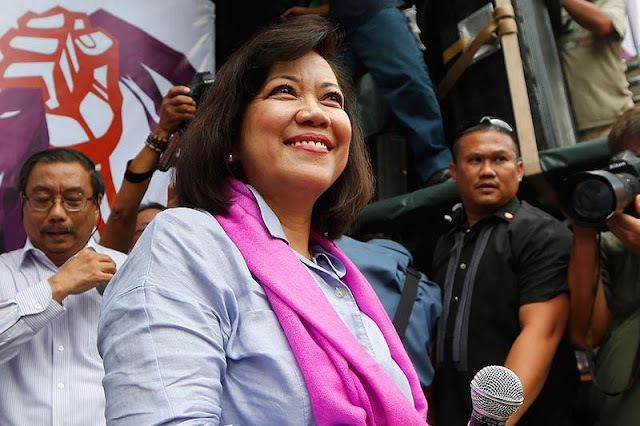 Sereno was the first woman sitting the top post in the judiciary and was supposed to stay in the office as Chief Justice until her retirement age in 2030.